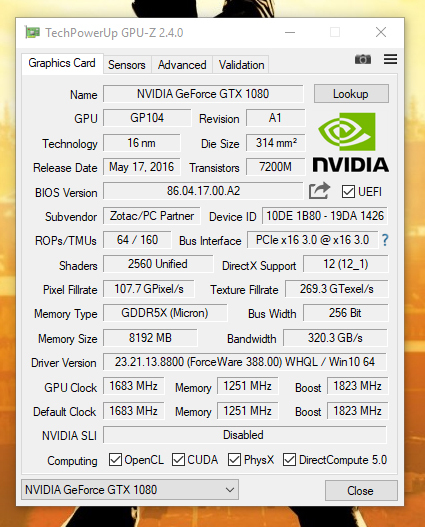 Download the Nvidia GeForce GameReady 388.00 WHQL driver as released by NVIDIA. Last edited by MacaLough; 24 Oct 2017 at 06:03:18. All times are GMT +7. The time now is 18:49:38.